The number of homes in foreclosure rose significantly, posting its largest month-over-month increase since August 2011, according to new data from RealtyTrac. The market tracker’s latest Foreclosure Market Report shows that foreclosure filings increased by six percent in October compared to the previous month. 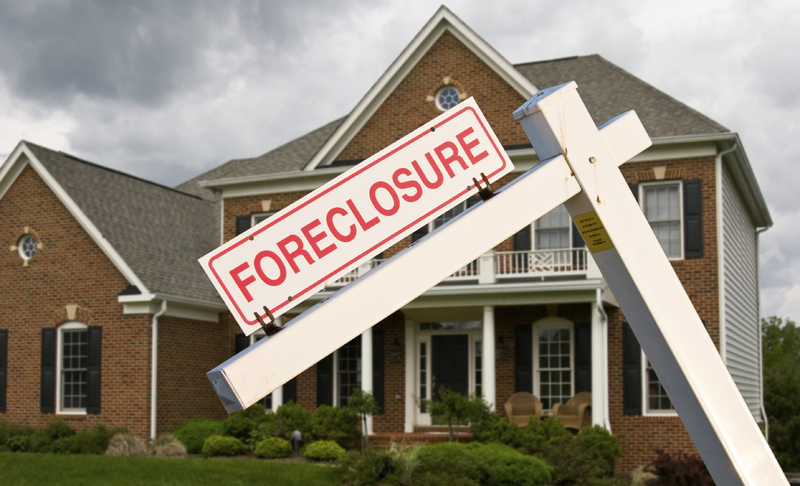 In total, one out of every 1,147 homes in the U.S. was hit by a foreclosure filing during October. Nonetheless, despite the month-over-month growth, foreclosure activity was still down 14 percent compared to October 2014. “We’ve seen a seasonal increase in foreclosure starts in October for the past five consecutive years, so it’s not too surprising to see the monthly increase this October,” Daren Blomquist, vice president at RealtyTrac, said in prepared remarks. In total, some 34 states saw foreclosure activity increase. Foreclosure starts rose by a whopping 300 percent month-over-month in Maryland, 37 percent in Michigan, 34 percent in Washington, 21 percent in California, 20 percent in Illinois and 13 percent in Florida. On a metro level, the following cities (with populations of 200,000 or more) had the highest foreclosure rates in October: Atlantic City, N.J. (1 in every 257 homes); Columbia, SC. (1 in every 333 homes); Trenton, N.J. (1 in every 390 homes); Baltimore, Md. (1 in every 429 homes); and Fayetteville, N.C. (1 in every 460 homes).